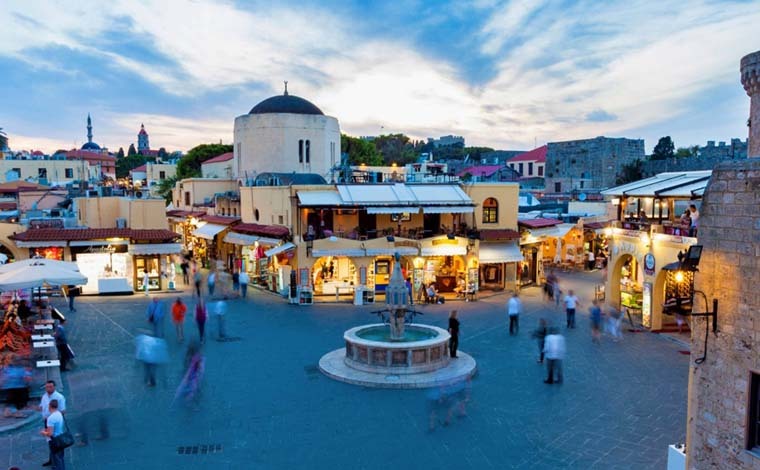 See all the must-see attractions Rhodes has to offer with this 6-hour shore excursion. 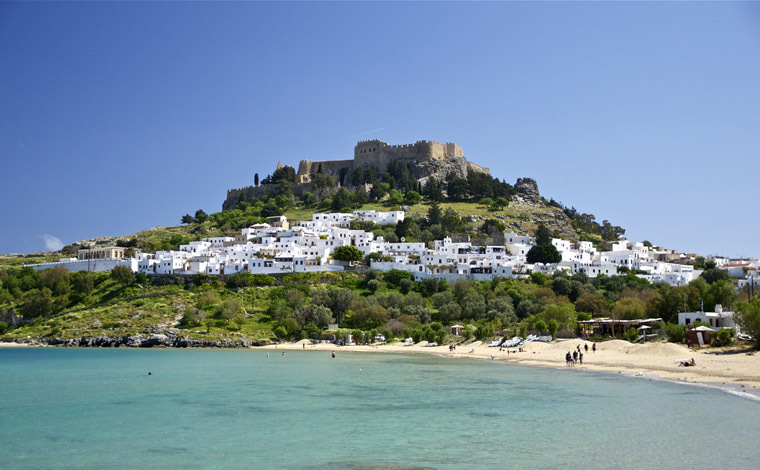 The Rhodes tour starts with a scenic drive along the East Coast of the Island, which passes through different landscapes and many villages. 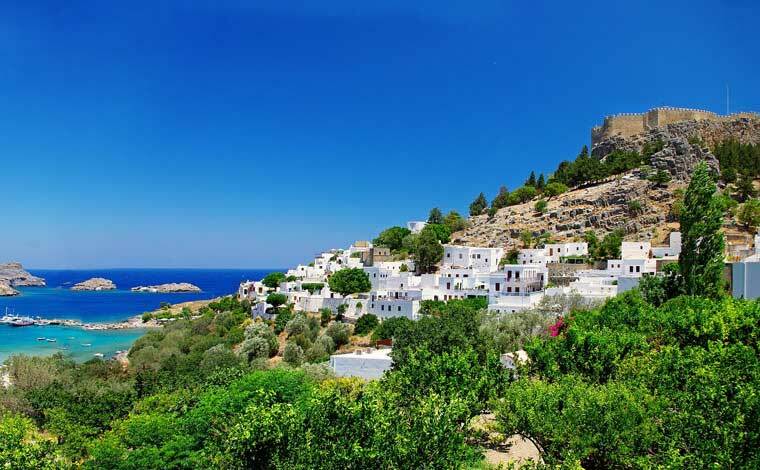 At the village of Archangelos, the guests will enjoy a visit to a pottery factory, for a demonstration of handmade pottery being crafted at a Potter’s wheel. 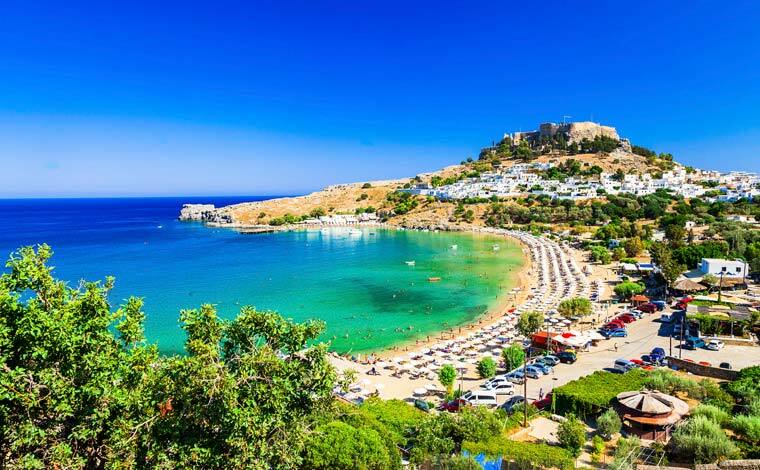 At Lindos the ‘Jewel of the Island’ , the guests will enjoy a guided visit of the Acropolis, which includes the Great Stoa, the Temple of Athena Lindia of the 4th century BC, the ancient theatre and the few remains of the temple of Dionysus. The view from the rock of the Acropolis, is unique. 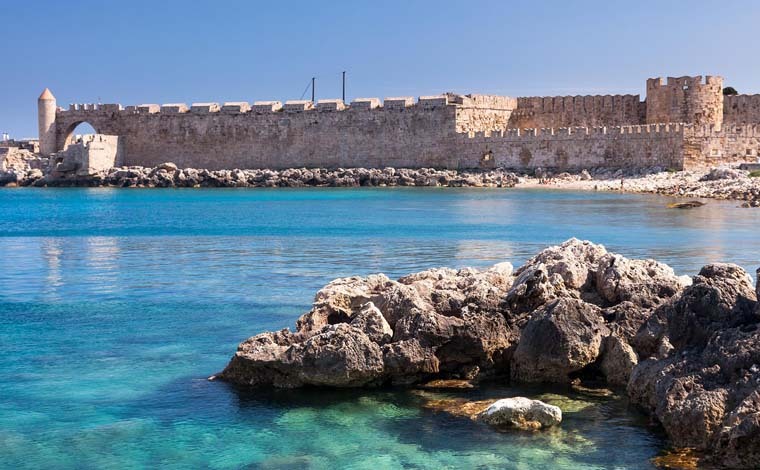 The shore excursion continues through the picturesque medieval village, built amphitheatrically around the foot of the steep rock leading to the acropolis. 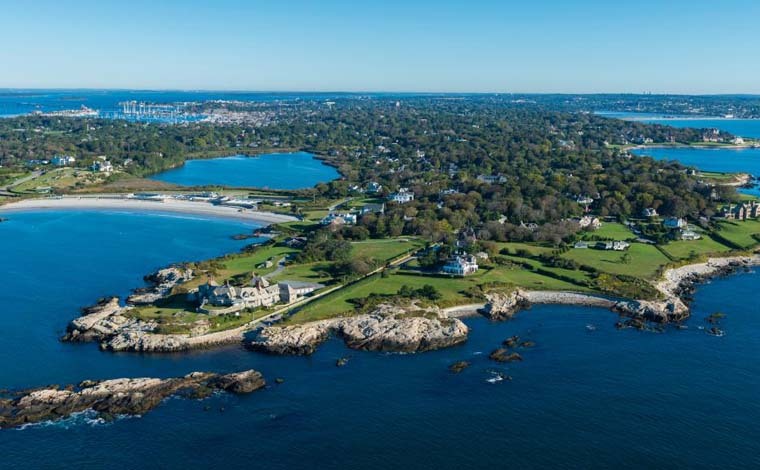 The guests will see traditionally built white stone houses with their decorated pebble stone floors, many dating back to the 15th and 16th centuries. The final visit is to the 15th century medieval church dedicated to the Virgin Mary, with its octagonal dome, unusual belfry, carved iconostasis and 17th century wall paintings (guiding inside the church is not allowed). 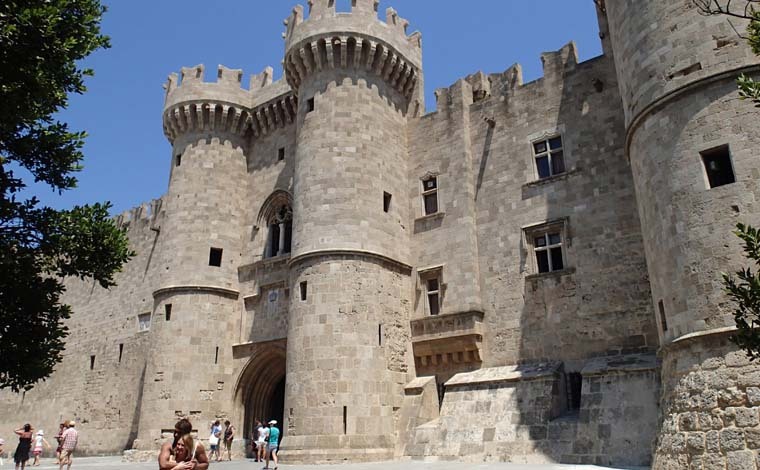 The excursion continues back to Rhodes, where the guests will disembark at the D’ Amboise Gate and on foot enter the Medieval City to visit the Grand Master’s Palace, the most imposing building of medieval Rhodes. It was originally built in the 14th Century, but demolished by an explosion in 1856. It was restored in 1939, during the Italian occupation. The excursion continues down ‘The Street of the Knights,’ which, in spite of the restoration of its buildings, has remained untouched by the passage of 500 years, since it was originally built in the 14th century. The Gothic order predominate the entire street. The Inns of the various ‘Tongues’ stand in a row, with impressive arched doorways, their emblems carved above them. 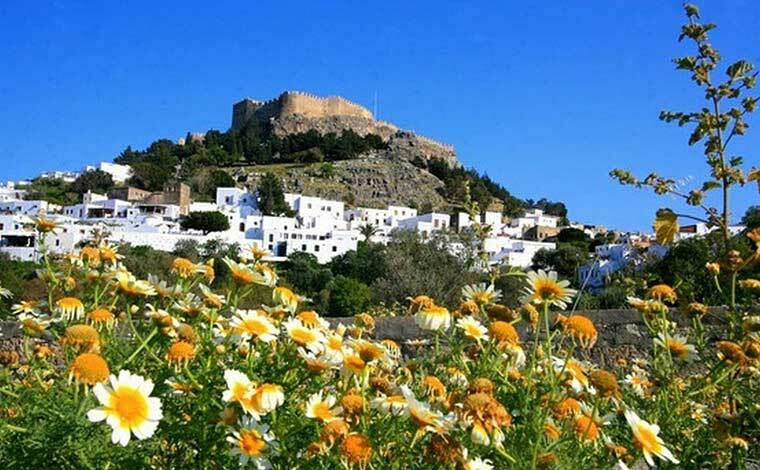 Walk "the Street of the Knights"
For Sunday and Public Holidays a supplement of 200 € will apply. 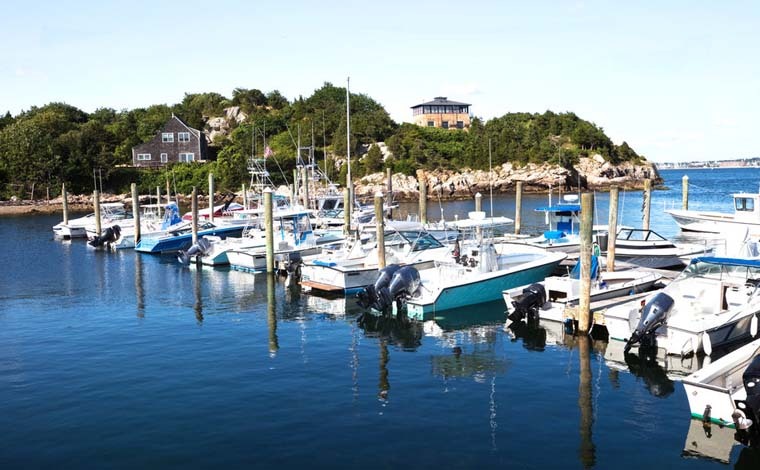 You can choose to start the tour at 08.00 am or at 14.30 pm.